Writing content for SEO is about balance. Balancing the need to meet SEO requirements with the need to appeal to a human audience. We believe that, generally, web content is as important as web design when engaging site visitors. In spite of this it is all too often overlooked. We work closely with our clients to create informative, concise and engaging web copy that is structured to feature all the keywords relevant for targeted search engine optimisation. This approach to writing SEO content requires collaboration as well as knowledge and experience. 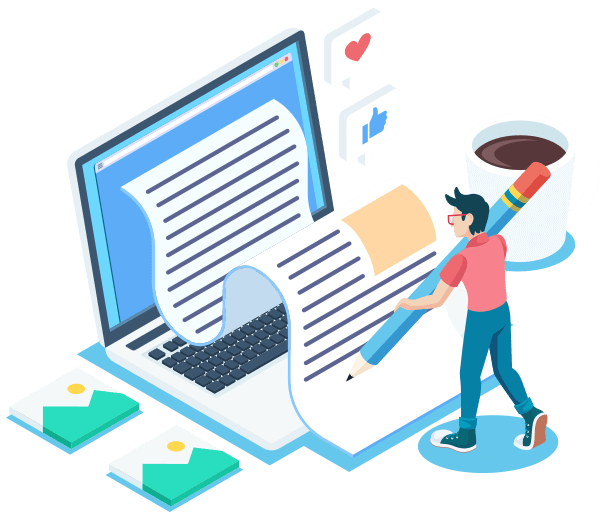 As strong search engine listings become more reliant on good quality written content, the role of the SEO copy writer is more and more crucial.